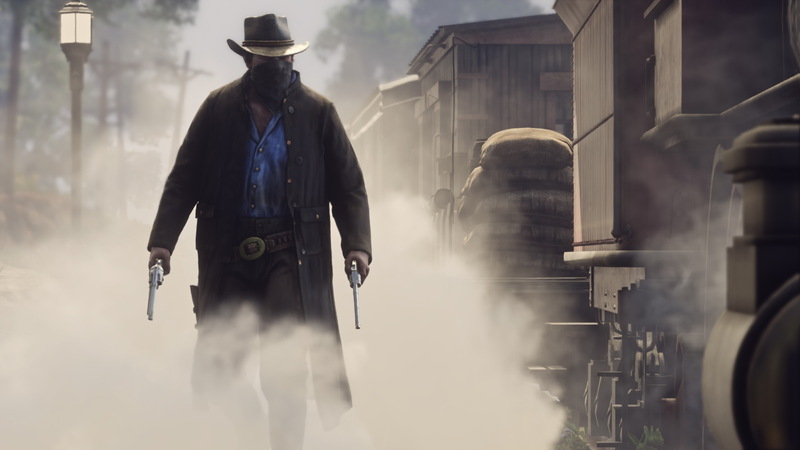 Rockstar Games’ most anticipated title and sequel, the Red Dead Redemption 2 has been pushed until Spring of next year. 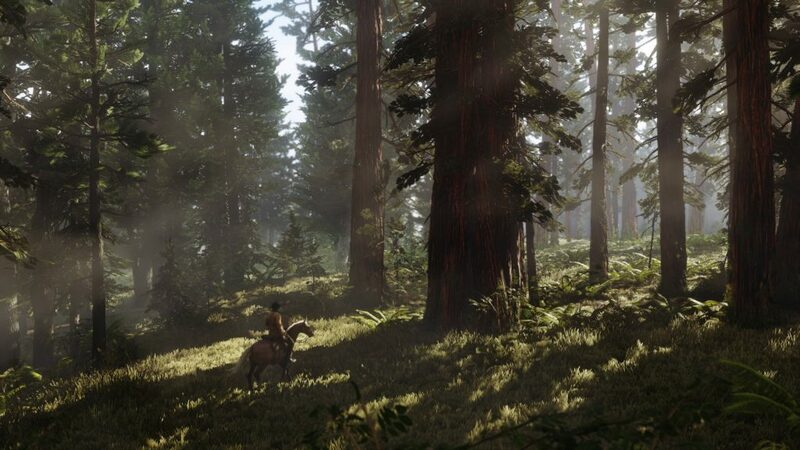 The title was supposed to launch this fall for the current gen consoles. 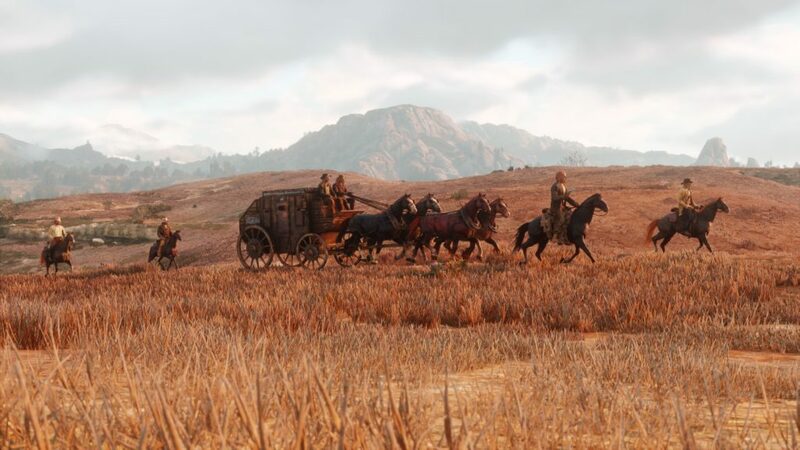 The delay was officially announced by Rockstar Games lately in a blog update. The studio apologized the fans for the delay in this long awaited sequel and mentioned that they need some extra time to deliver a greater experience to their fans. 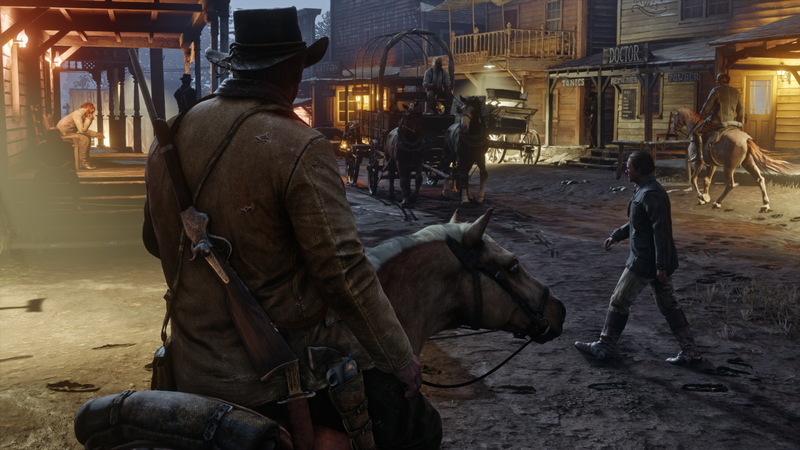 A couple of new screenshots of the Red Dead Redemption 2 were also released so the fans can have a glance to one of the most anticipated game. 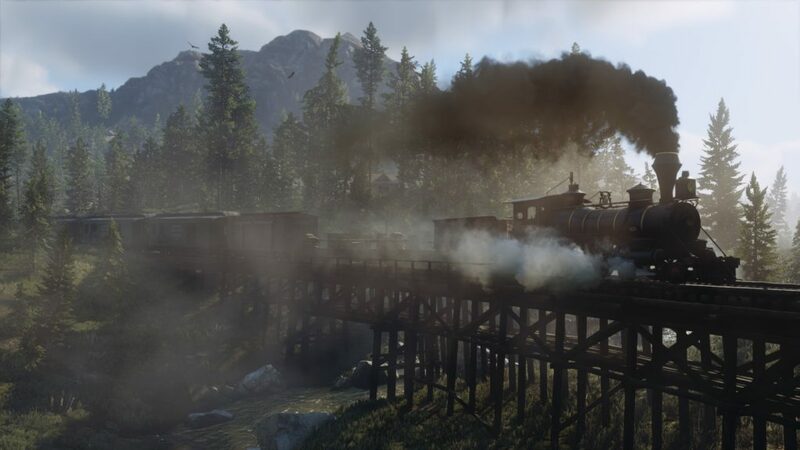 Red Dead Redemption will hit the market in Spring of next year for PS4 and Xbox One. Stay tuned for more updates!